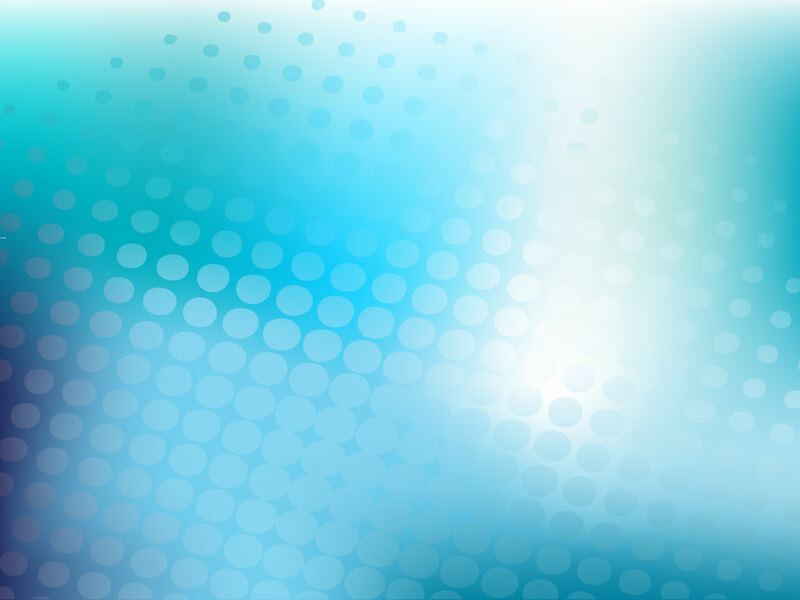 This cool modern style background is perfect for business cards, brochures and business and finance industry designs. Halftones dots on top of a blue gradient mesh with lighting effects. A perfect choice for corporate branding and could also work well for house party, club, band and music designs. Tags: Business, Digital, Dots, Gradient, Halftone, Lighting, Mesh, Modern.